There are certain essentials needed for every home. Whether your vacuum cleaner needs replacing or your saucepans have seen better days, there is something for you in our collection. 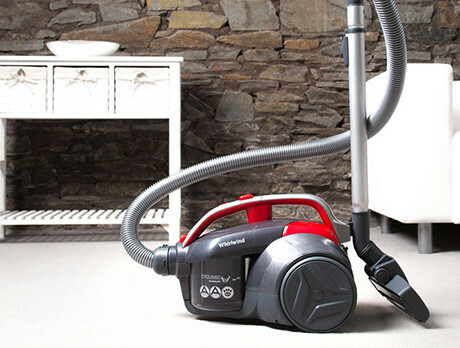 It includes renowned and reliable brands such as Hoover, Domo, Thomas and AEG. You'll be cooking up a storm in a house that is spick and span in no time!